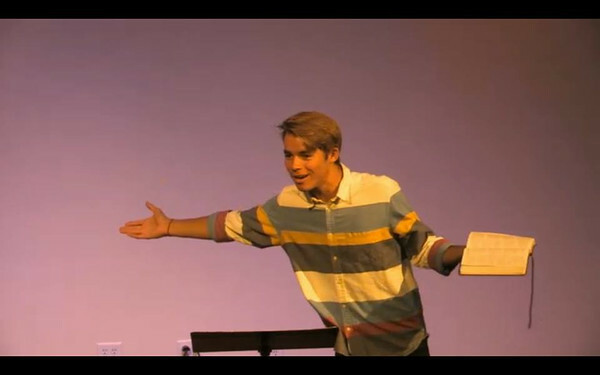 Jr. High and High School students meets Sundays at 11am and Thursdays at 6:30PM. 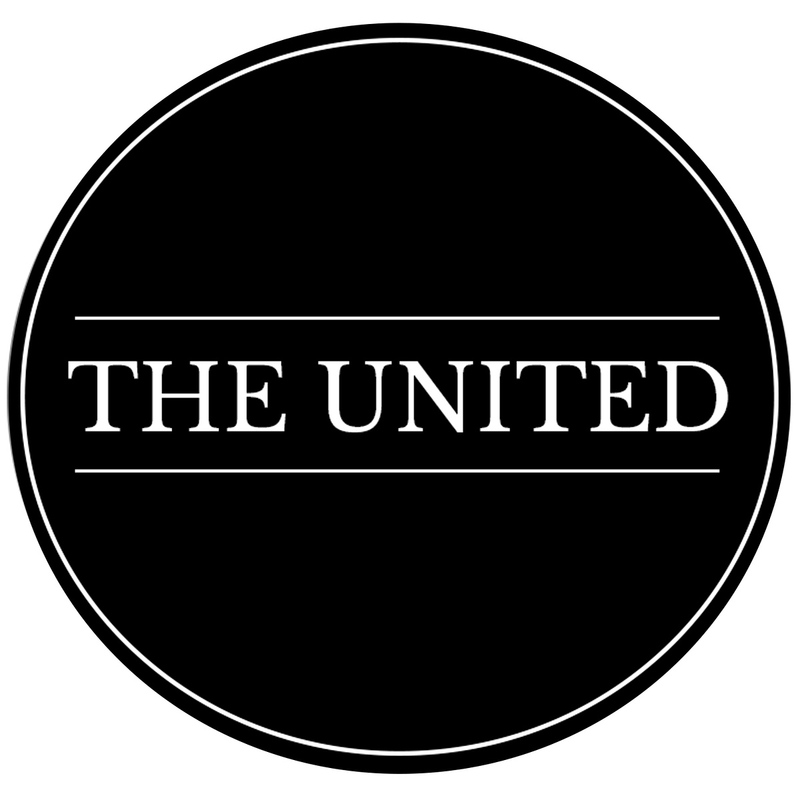 The United exists to Make Disciples of Jesus Christ. Every Sunday morning we gather during the 11 A.M. service to hear preaching from the Bible. We teach God’s word in a way that is understandable and applicable for teenagers to live out in their everyday life. Join us for our "Salvation Assurance" series as we study through the book of 1 John! Every Thursday Night we have a time of small groups here at the church from 6:30-8:30 with trained leaders who are ready to disciple every student and teach them how to live out God’s word on a day to day basis. Shane has a desire to reach out onto the school campuses in Huntington Beach and watch teenagers get saved through the Gospel of Jesus Christ. He is pursuing a Bible degree from The Master’s College and previously worked with Pastor Bobby for two years as an intern. Shane was saved by Jesus in high school where he led a Bible club and preached the gospel through campus lunches.